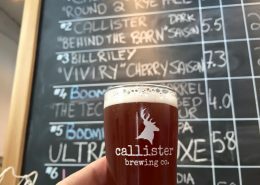 Join us for a Tour of Callister Brewing Co.
Callister Brewing is the first of its kind in Canada to operate as a co-working brewery incubator, offering a unique opportunity to support independent, talented brewers. Founded by Christopher Lay (brewmaster and brewery operations) and Diana McKenzie (business operations and soda-maker). 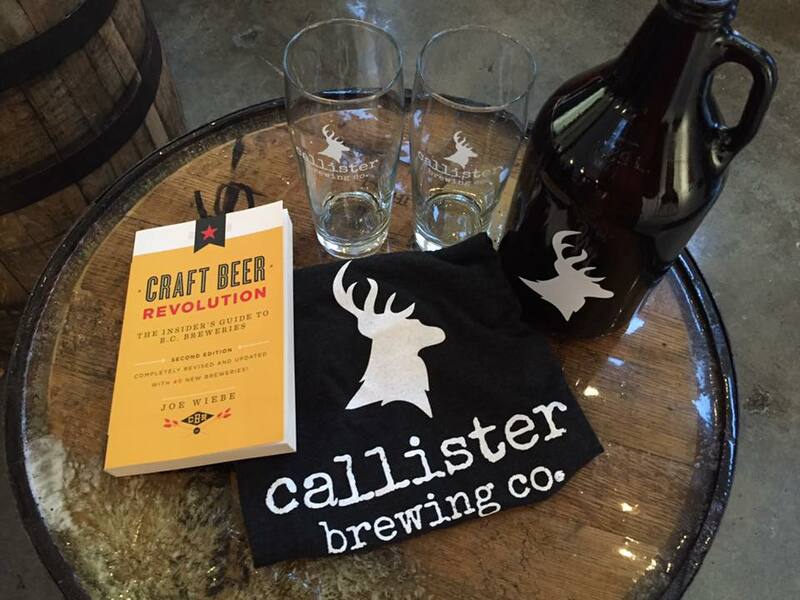 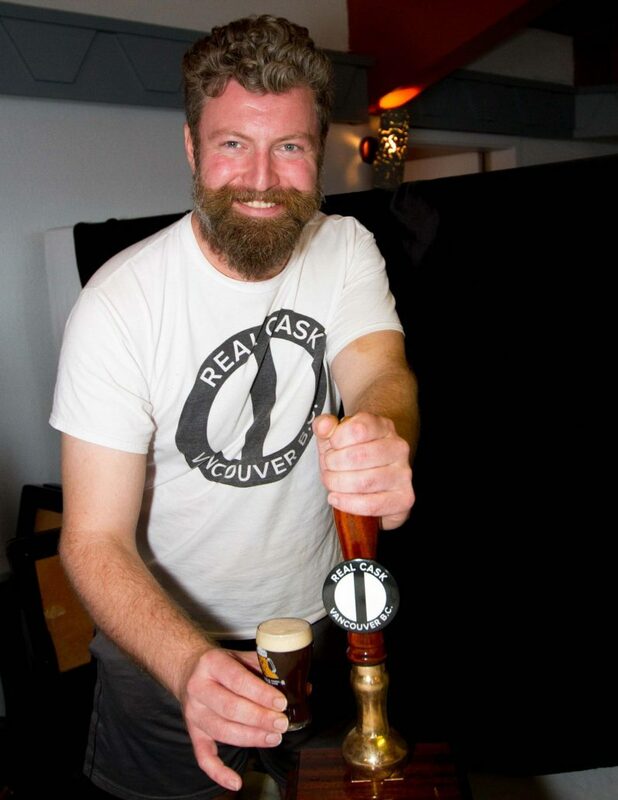 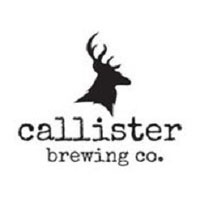 Brewers sign on for a one-year period to join Callister Brewing and brew their own beers. 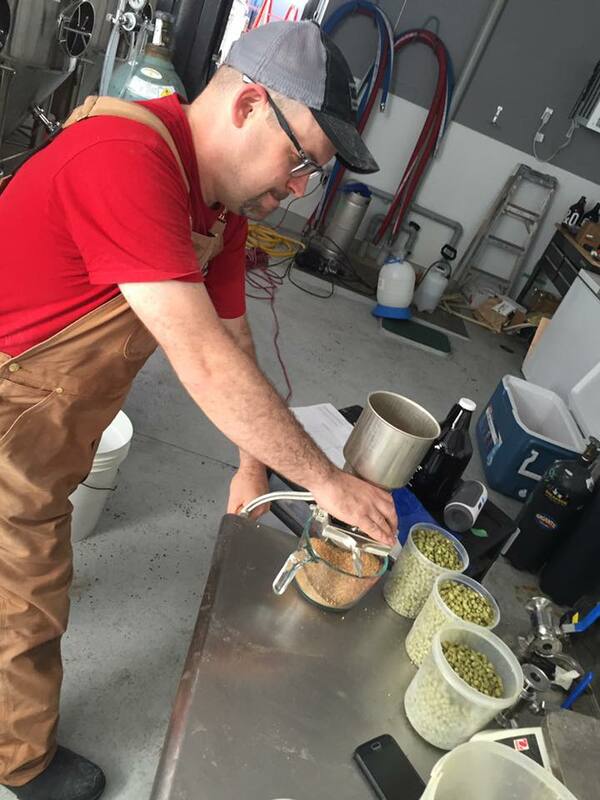 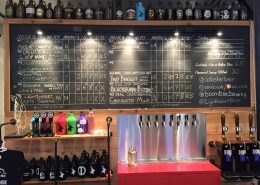 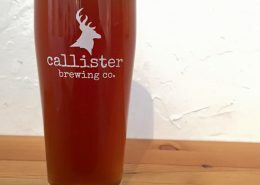 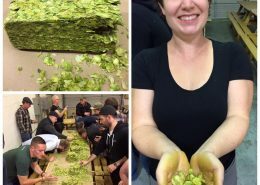 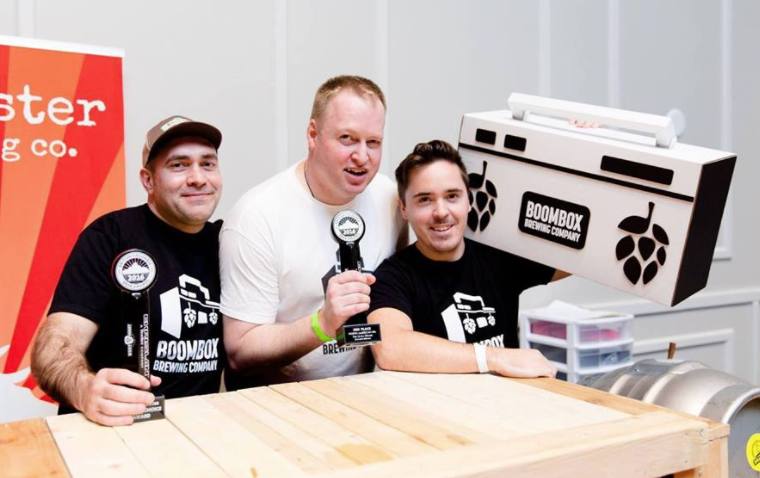 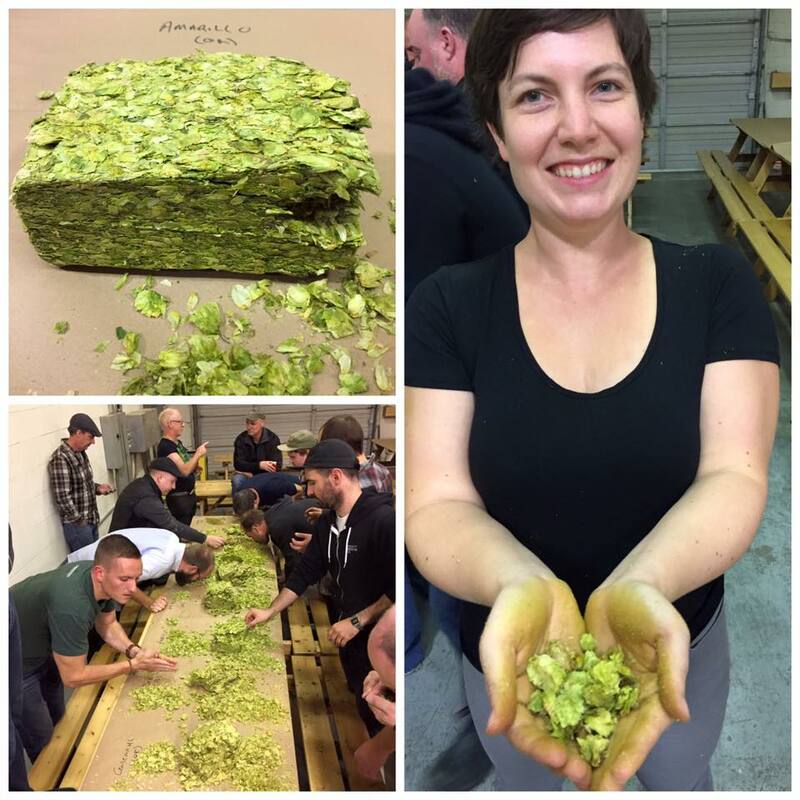 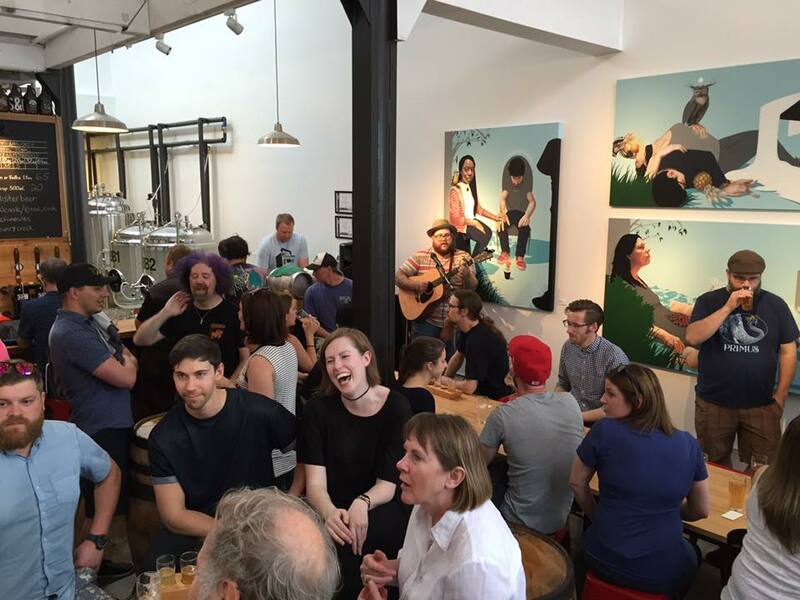 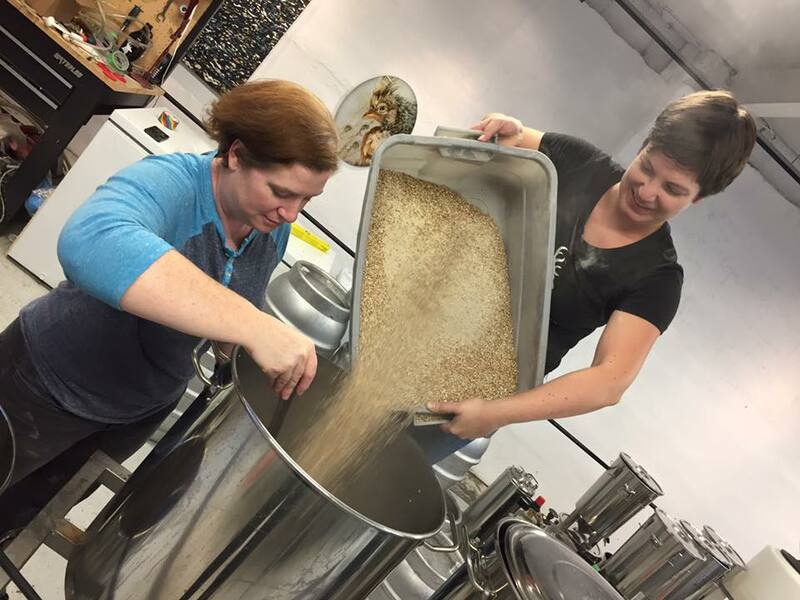 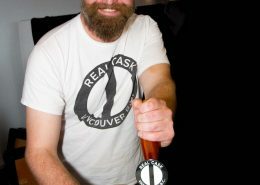 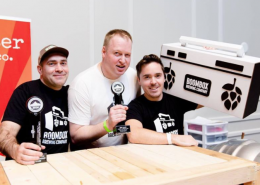 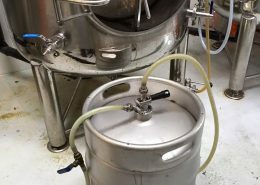 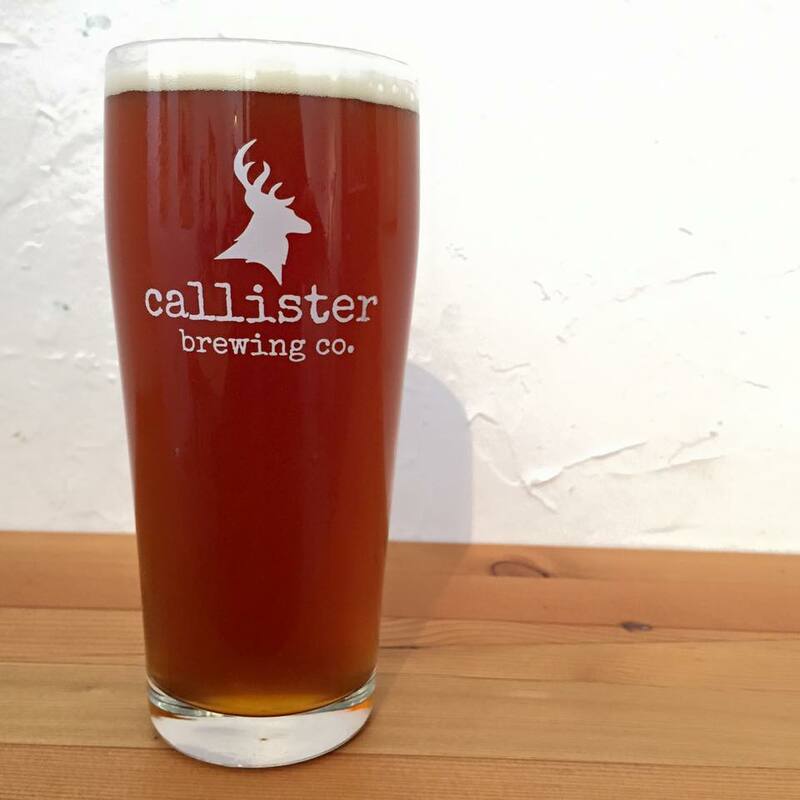 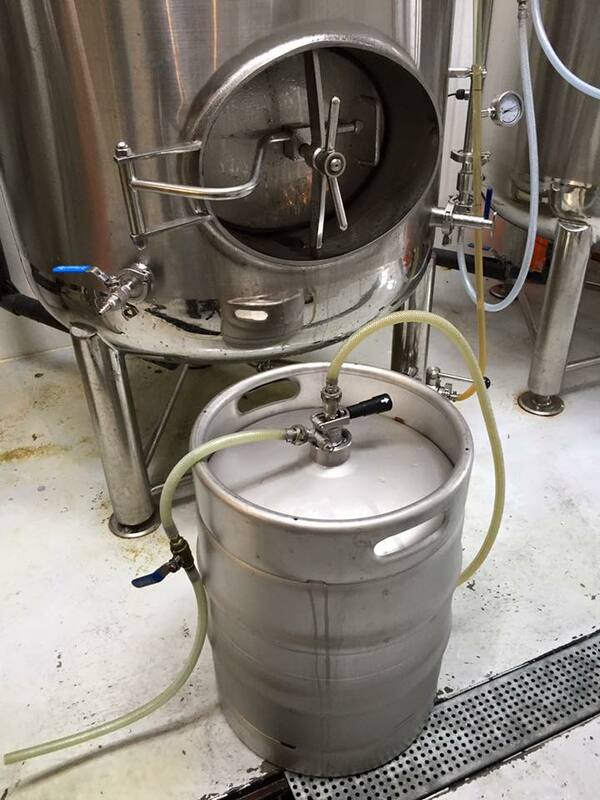 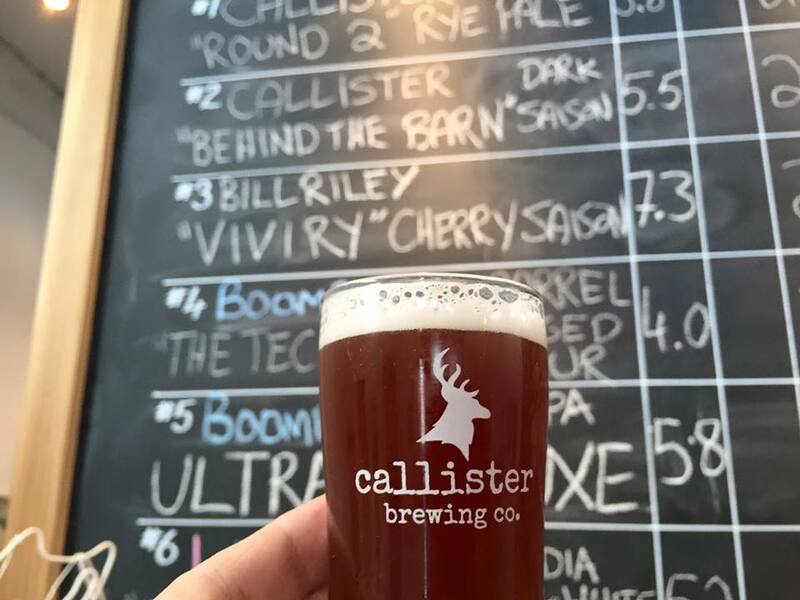 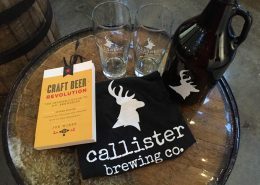 Callister Brewing provides operating and retail space to new, local brewers to produce, package, and sell beer to the public in a low-risk environment while providing the foundation of an existing support and peer-learning network. 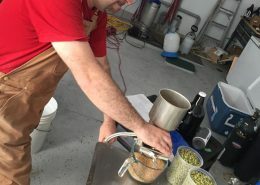 Snacks from East Side Beer Food (samosas, twisty breads, pepperoni) available in the brewery. 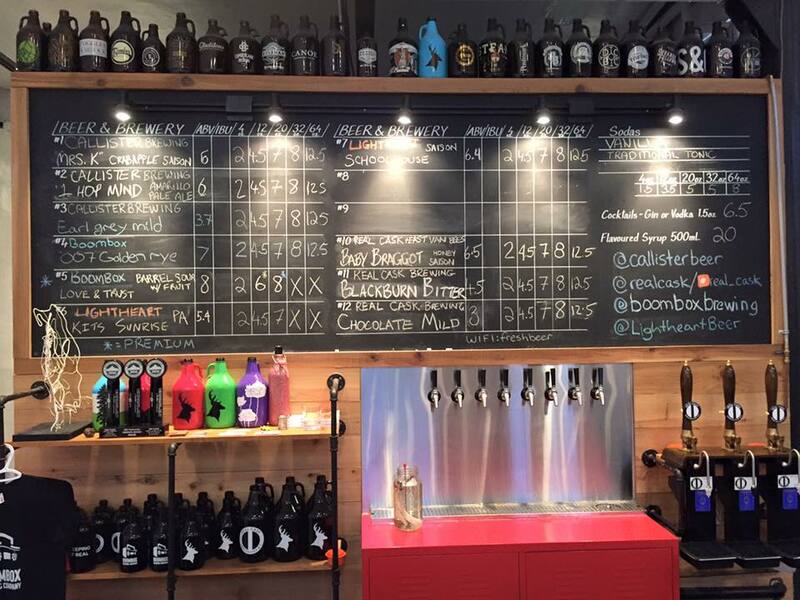 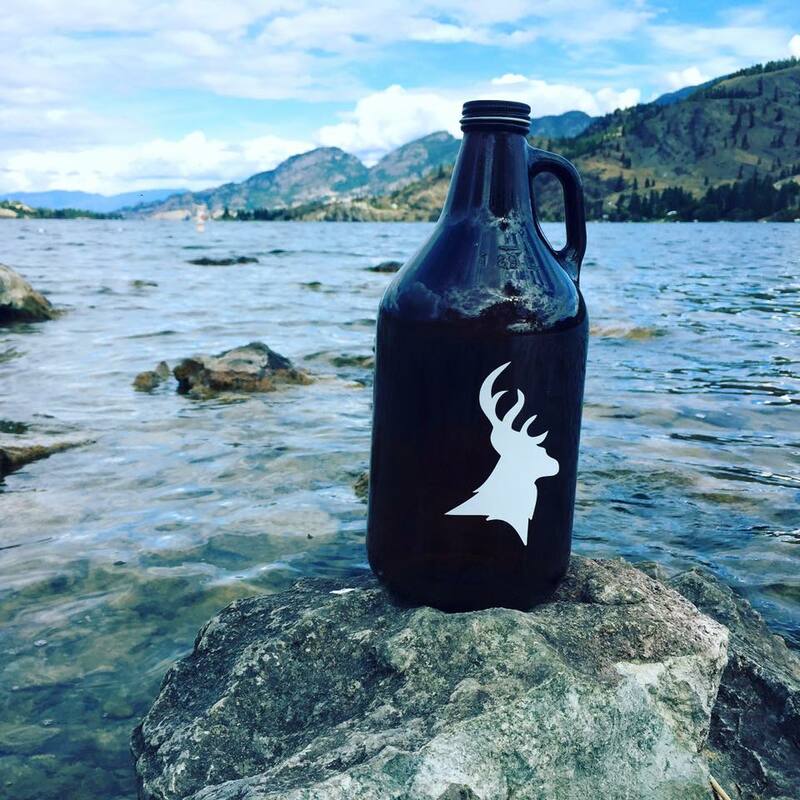 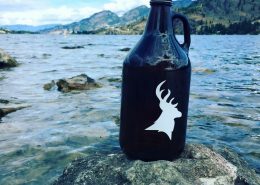 Beer is available for purchase in various growler sizes from all of the breweries. 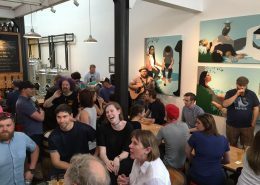 Tours available subject to availability, as we only visit the breweries when it’s convenient for them to have large groups.